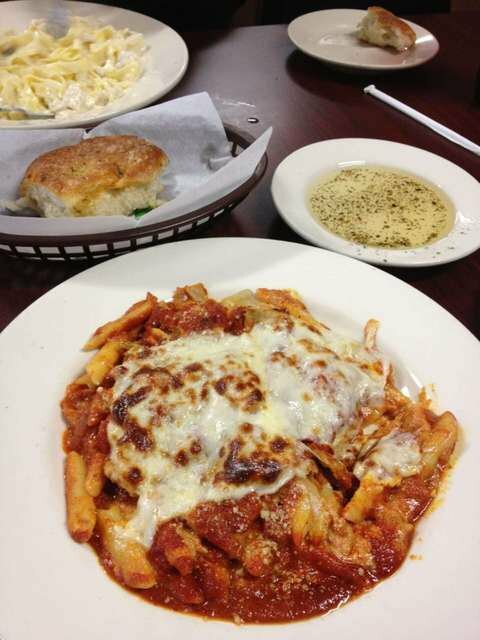 If you're looking for fresh, authentic Italian food in Moore, look no further than Fontana Italian Restaurant. This small, family-owned restaurant offers lunch and dinner, seven days a week. While you're perusing the menu, be sure to sample some of the crispy, delicious garlic bread brought fresh to your table with a concoction of oils, herbs and spices. Each meal also comes with your choice of salad. Of course, the best part of the meal is the entree, and Fontana's Italian Restaurant has plenty of mouthwatering choices to please every guest. Order a pizza with your choice of toppings, or try the grilled shrimp Caesar salad. 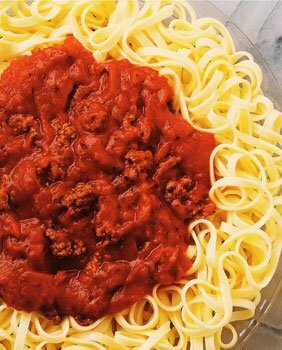 Sample a baked pasta dish such as lasagna, manicotti, baked ziti or cheese ravioli, or try a sauteed pasta dish such as linguine primavera, fettuccine alfredo, penne a la vodka or lobster ravioli. On the menu you'll also find a variety of chicken, veal and seafood dishes, including chicken diablo, veal picata and grilled salmon. Located on NW 12th St approx. 1/2 mile west of I-35.